On Sunday we have organised a very successful (and friendly) pre-Melbourne Cup Lunch at Cheeky Chariie’s Restaurant in Fountain Plaza. Erina. 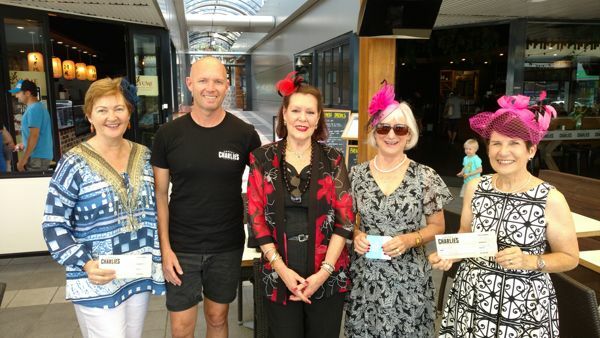 The lunch included a competition for the most beautiful Fascinators of all our very elegant participating ladies. Congratulations to all and big thank you for the great time we shared and enjoyed! This entry was posted in News and tagged Melbourne Cup, news, newsletter, past events, Pre- Melbourne Cup Lunch on November 15, 2018 by admin.